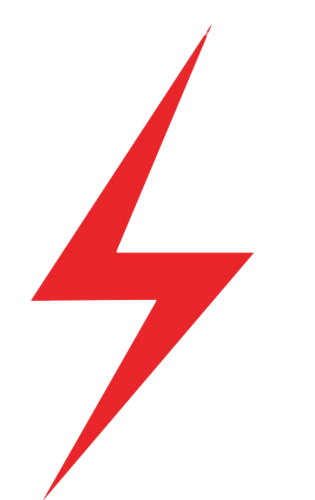 Peter Needham Electrical is a full service heating and HVAC contractor serving Medford MA and surrounding cities, a few of which are Arlington, Cambridge, North Cambridge, Lexington, and Somerville. Our workers are licensed cooling technicians who can solve any cooling and air conditioning problem that you may have. Is your air conditioning not working as well as you would like it to? You can do a certain amount of air conditioner troubleshooting and maintenance yourself. 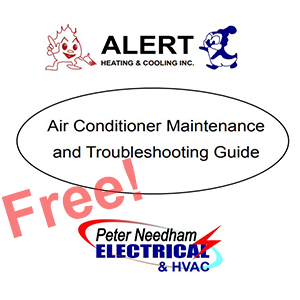 Read our Air Conditioner Troubleshooting and Maintenance Guide. 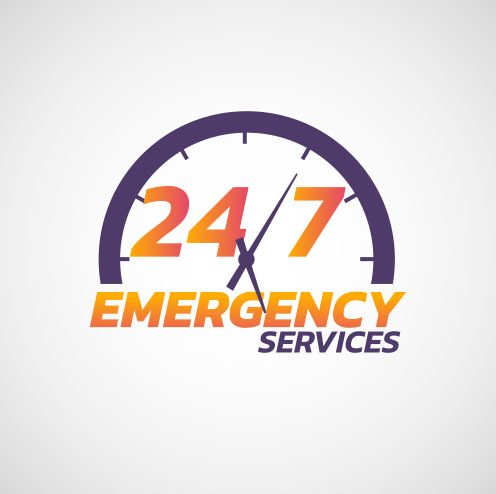 You can always call us for air conditioning service and repair 781-396-4800. We have upfront pricing so that you know the cost of the air conditioner installation, replacement, service, or repair and we will explain everything to you in writing before we begin. 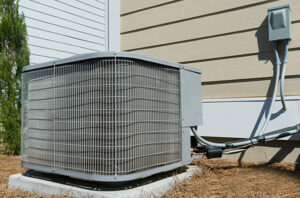 No surprises when it comes to air conditioner repair or any other air conditioner need! Note: We have a senior citizens discount on our cooling services.